As I sit here and reflect on my running on October, I am still thinking back to Oct 7 and running 26.2 miles. I think about all of the crowds lined the streets in the pouring rain for 16 miles (rained for first 16 miles). That 4 hours and 42 minutes is something that I will never forget. Now that I have the one under my belt, I am looking at spring races and wondering if I want to do 2 marathons next year. 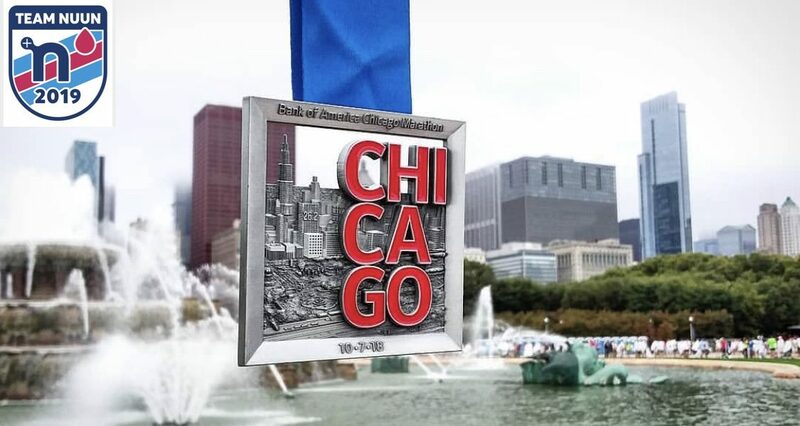 I did put my name in the hat for the lottery for next year’s Chicago Marathon so I will find out if I will be running on my own on December 11 or if I will run with Team Challenge again. The month ended up with a strong 102.55 miles. I look at my year to date running and will actually hit 1,000 miles this month for the year. Considering I only ran about 20 miles last year (most of them at the end of December to start conditioning), I would say that’s a pretty strong win. I have a half marathon this month on the 10th that I am excited for. I won’t be running for a personal best. It is my daughter’s first ever race and she will be running with me. With her limited training and just letting me know that she wanted to do this the other day, I couldn’t turn that down. It will be an easy going half, but it will be a great couple hours with her. Who knows…maybe she will end up pushing me more than I think with her coming off her soccer season. I am still going to keep on running since it has seem to help with my Crohn’s and has kept everything in check. There are different reports and studies out there that say that running will help Crohn’s, so I will keep on going until my body tells me otherwise. I have also added a page to the site with my favorite race photos. Check them out! Previous Previous post: I’ve Got the Bug! Next Next post: 1000 Miles!! !